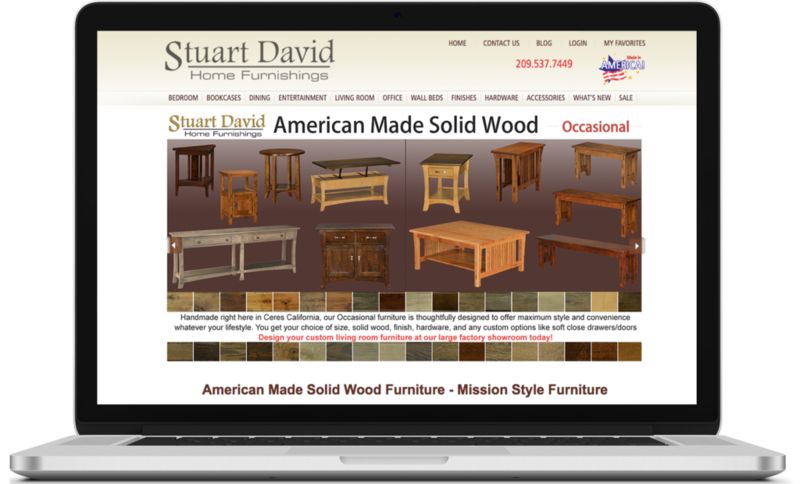 Stuart David Furniture is a family owned and operated furniture manufacturer and retailer. The client came to us with the request to re-build existing website on Drupal. We already created a website structure and UI. Currently, we are working on back-end development, which includes their old database improvement. Build a new database of products. 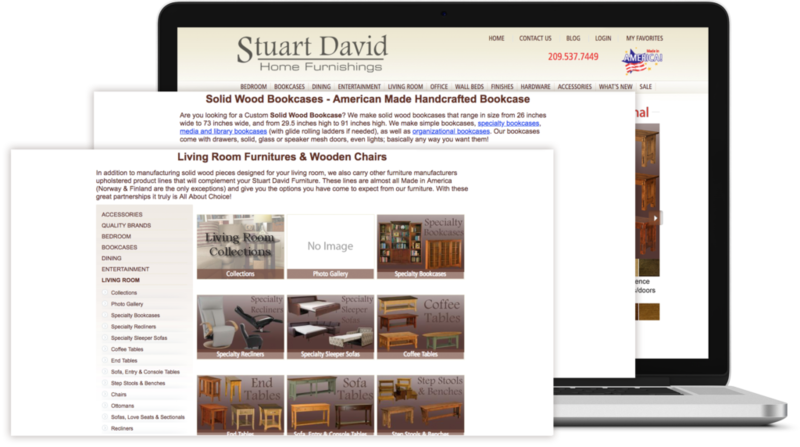 Create the website structure, based on the client’s business model.